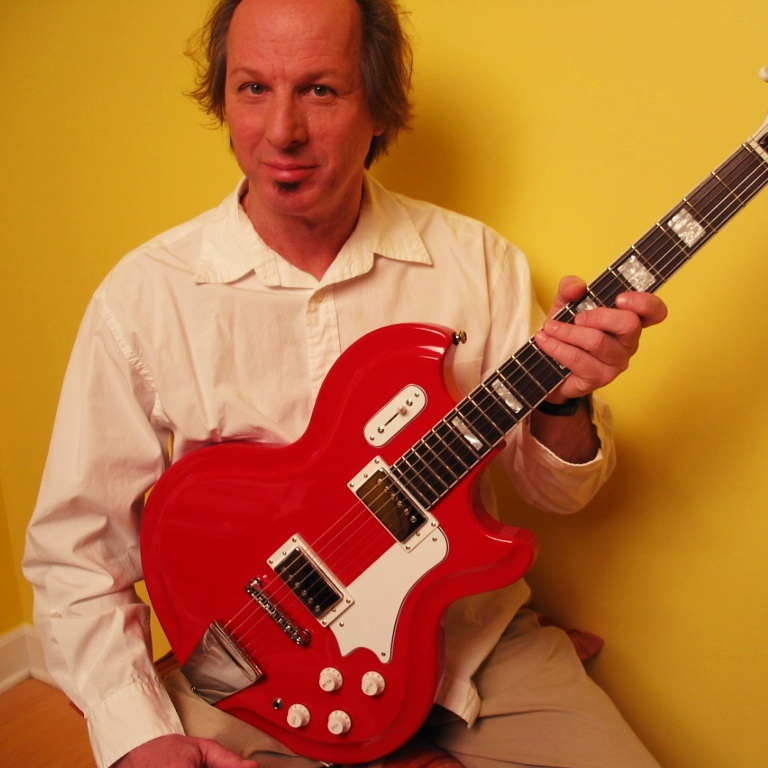 Ahead of an European tour to celebrate the life and work of David Bowie, we had a little chat with Lodger and Sound + Vision guitarist Adrian Belew – a guitar legend in his own right. 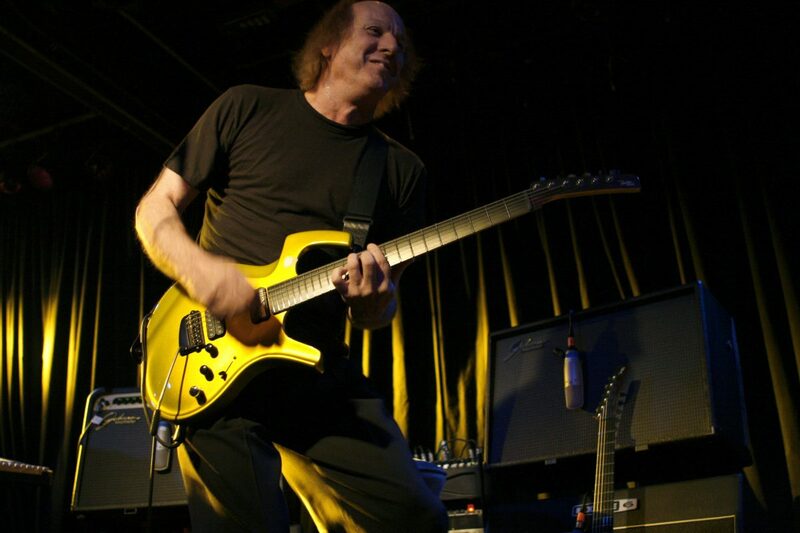 If you know anything about music and great guitarists, you’ll know that Adrian Belew is one of the most original and talented names to have come out from the 70’s. 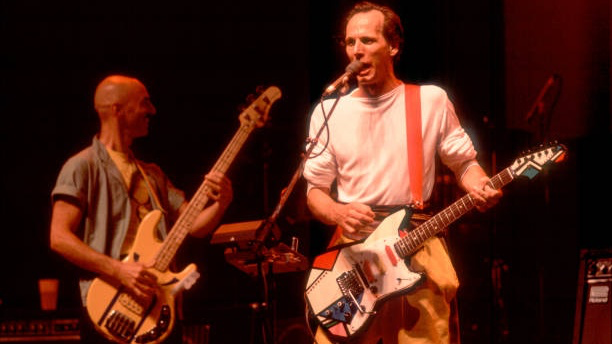 After graduating from the “Frank Zappa school of rock”, Belew became known for his work in David Bowie’s Lodger, as well as a long stint in King Crimson and many other hits and collaborations. Back in the 70’s, Adrian Belew was a pioneer in creating his own unique palette of sounds with the latest FX pedals of the time – something that now, in our “Strymon-era” of plentiful choices of fx pedals, has become the norm, but which back them was far less common. 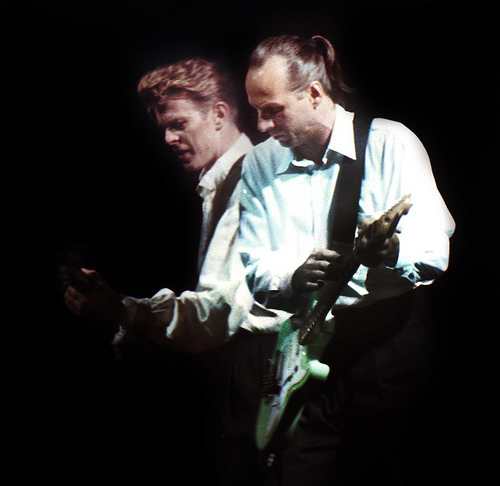 In fact, listen to tracks such as Bowie’s “Boys Keep Swinging” or “Red Sails” and you’ll notice not just how important was Belew’s playing to Bowie’s music – but also how modern and original it still sounds. He also caught our attention recently when he posted pics of his Eastwood Spectrum 5 Pro on his Facebook page, alongside some interesting info about surf-music in Japan. “In the fifties Hawaiian guitar music was all the rage in Japan. The earliest Japanese guitars were based on the Hawaiian guitar. But soon this transferred easily into the surf music craze and Japanese guitar makers followed with a huge assortment of twangy guitars perfect suited for surf music. Many Japanese guitarists were keen to emulate my friends The Ventures, who to this day are a huge draw in japan.“Eventually I narrowed my search to three models: the Guyatone LG350T, the Teisco Spectrum 5, and Guyatone Sharp 5 (named after a popular japanese surf band). Unfortunately all 3 models are pretty rare and expensive. Then I found out my friend Mike Robinson, founder of Eastwood Guitars, was in fact making a reissue of the Spectrum 5. I asked Eastwood to send one for me to try. You can read the full post & see more pics here. 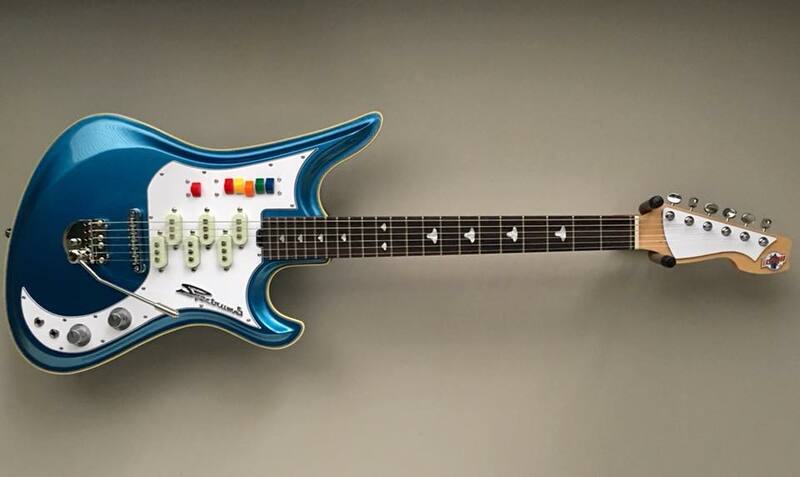 Belew (who also had one of the earliest Coronado models from Eastwood) is about to embark on a new European tour of Celebrating David Bowie, a project that reunites Bowie bandmates including not just Belew, but Earl Slick and Mike Garson. Of course, for those shows, you can expect him to bring his trademark Parker Fly! Here’s our quick chat with Belew – who’s a live testament that besides talent, a lot of hard-work goes a long way to help establishing a great guitarist, as his eclectic CV proves. 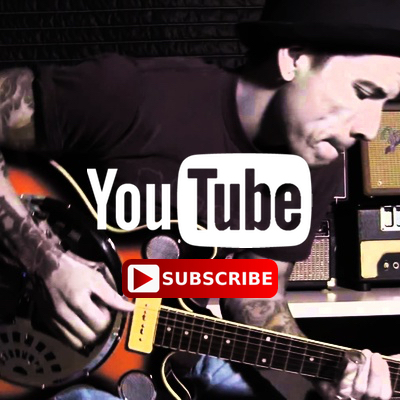 HOW DID YOU FIRST BECOME INTERESTED IN PLAYING THE GUITAR? WHO INSPIRED/ INFLUENCED YOU? I could hear songs in my head as though I was listening to a record. so I needed a way to work them out. I taught myself how to play guitar over a two month period when I was sick at home and could not attend school. I was 16. my main inspiration at the time was the British Invasion. Beatles, Kinks, etc. HOW WAS THE EXPERIENCE WORKING WITH FRANK ZAPPA – SOUNDS LIKE IT WAS HARD WORK! We rehearsed 5 days a week for 3 months before we ever played for an audience. I learned 5 hours of difficult zappa material. but to me personally Frank was very open and generous. I think he enjoyed being my mentor. OF COURSE – WORKING WITH BOWIE MUST HAVE BEEN A CAREER HIGHLIGHT FOR YOU. WHAT ARE YOUR FAVOURITE MEMORIES OF THAT TIME? The entire Sound and Vision tour in 1990 which lasted 1 whole year and went to 27 countries was a life-changing experience. My favorite memories are doing simple things with David, like visiting museums or eating dinner together. He was such an interesting and curious person. WHAT ABOUT KING CRIMSON – HOW WAS THE EXPERIENCE PLAYING WITH THE BAND FOR SO LONG? One of the greatest (and sometime worst) experiences of my life. I learned so much and loved the people involved. It was a creative hotbed for song writing and experimentation and one of the best live bands in the world. Most often I use no more than two effects to make the sounds I create. I didn’t set out to utilize effects so much but they just kept inventing amazing things and giving them to me! I am very inspired by technology which allows me to do something new. I respect the purist attitude but for me the fun begins with an interesting sound or technique. It’s all one big paintbox and if you’re diligent and creative I think you should use everything available to make your music. Why not? But it is important to play acoustic instruments as well to ground yourself, so I write most of my stuff on an acoutic guitar and I play acoustic drums on my records, and so on. There’s a sweet-spot balance between analog and digital that I’m always aiming for. 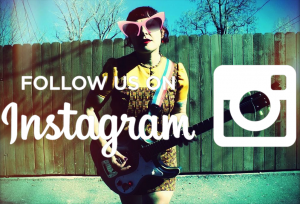 TELL US ABOUT YOUR RELATIONSHIP WITH THE PARKER GUITAR – IT’S YOUR “TRADEMARK” GUITAR, ISN’T IT? YOU EVEN HAD A SIGNATURE MODEL! WHAT ATTRACTED YOU TO THAT GUITAR? If you’re lucky, one day you’ll pick up a guitar that seems perfectly made for you, a guitar that thrills you to play it, a guitar that actually makes you play better. For me that happened with the Parker Fly. I have probably 50 guitars and a great appreciation for their wildly different characteristics. Anything to inspire myself, but the Parker is eons ahead of the others in so many ways. Let’s start with: it stays perfectly in tune. WHAT ARE YOUR FAVOURITE AMPS, FX AND GUITARS RIGHT NOW? I have a variety of amps I’ve collected over the years, just like guitars, but I only use them in the studio, not live. The fx box I use most often is the Axe-FX with a Keeley compressor at the front end. I have just started learning about off-brand guitars and that currently interests me. They made some unique stuff in Italy and Japan in the sixties. WILL YOU DO MORE BOWIE-RELATED GIGS AFTER NEW YEAR’S ‘CELEBRATING DAVID BOWIE’ CONCERTS? If there are more to do I will most likely do whatever my schedule allows. I’m the busiest I have ever been these days with 2 bands touring the world, and writing and recording new solo music. That’s the way I like it. CAN YOU TELL US A BIT MORE ABOUT YOUR PLANS FOR THE FUTURE? The next big step for me is launching our new band called Gizmodrome which features Stewart Copeland, Mark King, Vittorio Cosma, and myself. We just made a record I really love. now it’s time play it for you! AND JUST TO FINISH: WHAT ADVICE WOULD YOU GIVE TO GUITARISTS WHO WISH TO HAVE SUCH A PRODUCTIVE & VARIED CAREER AS YOURS? IT’S BEEN QUITE A TRIP SO FAR! Here are some ingredients that helped me: passion for music, a workaholic nature, an open mind, and the ability to work well with all kinds of people. Being a nice person doesn’t hurt nor does being inquisitive. But in the end it all comes down to hard work. Work hard. Thank you guys for this!! Adrian is one of my heroes, and truly one of the most innovative and brilliant players to pick up a guitar! One thing I’d also like to note is his work on The Talking Heads “Remain In Light” album. Such killer stuff there as well!! What a beastly cat, and someone who deserves to be recognized like you cats have done here! Great article. Big fan of his work I have a few solo albums Lone Rhinoceros and Twang Bar King Inner revolution along with his band the Bears and his work with King Crimson. I even have a letter from him from when I mailed him one of my sophomoric 4 track recordings. Thanks for this article. I have seen Belew since the 1977 tour with Zappa. I have seen him with Bowie, Ga Ga, king Crimson, and the Bears as well as solo acoustic, and in his Trio too.He is always breaking new ground and coming up with new ideas. I hope the Bowie tribute and Gizmodrome come to Cleveland or nearby. Just attended band camp with Adrian . It was a wonderful experience, and i’ve benn listening and folling him ONE OF THE GREATS!!!!! Great Interview!!! Enjoyed his description of his gear. Adrian is a very talented musician !! Glad he’s still touring love to see him live!